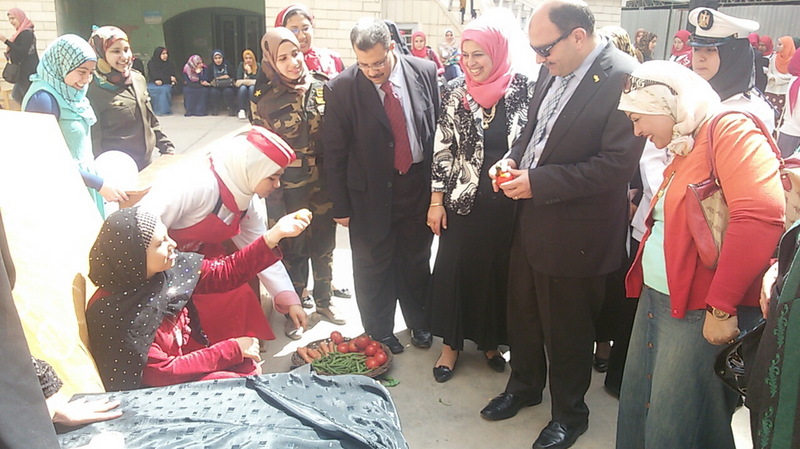 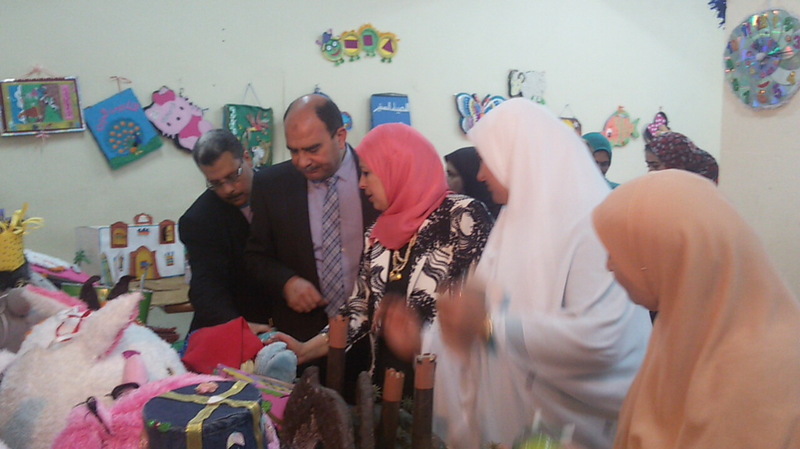 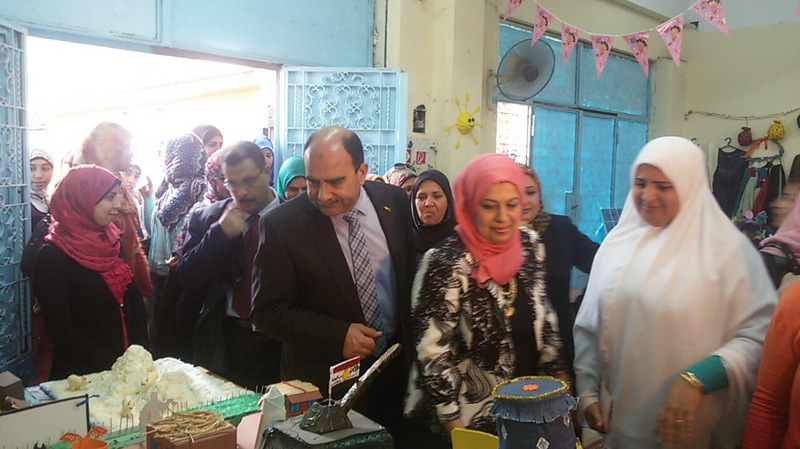 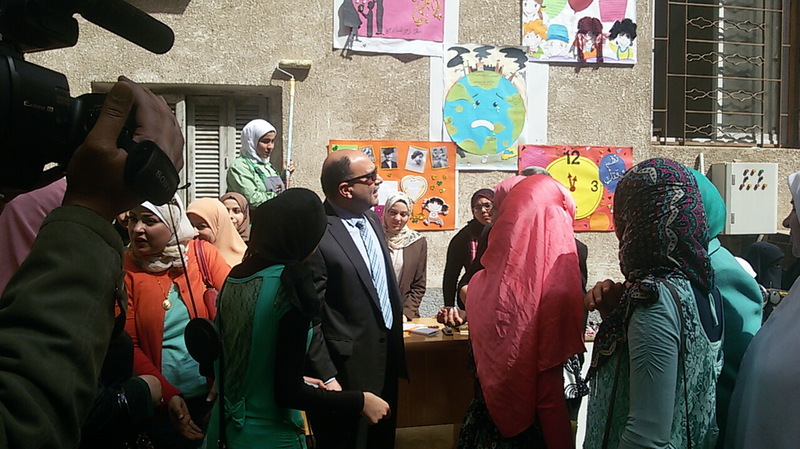 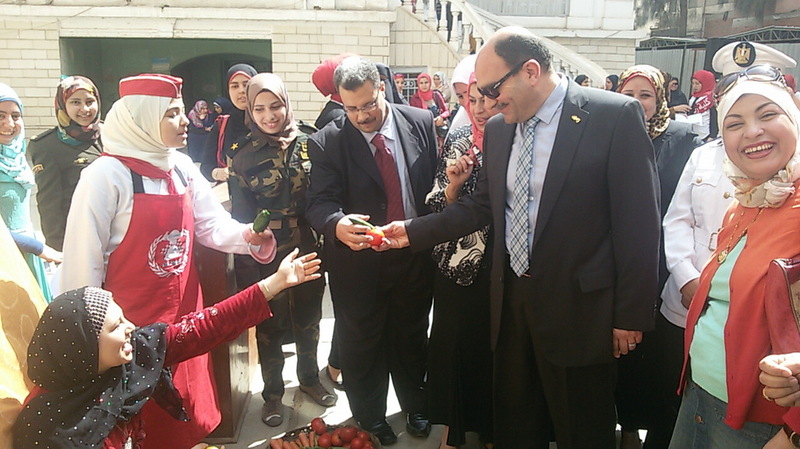 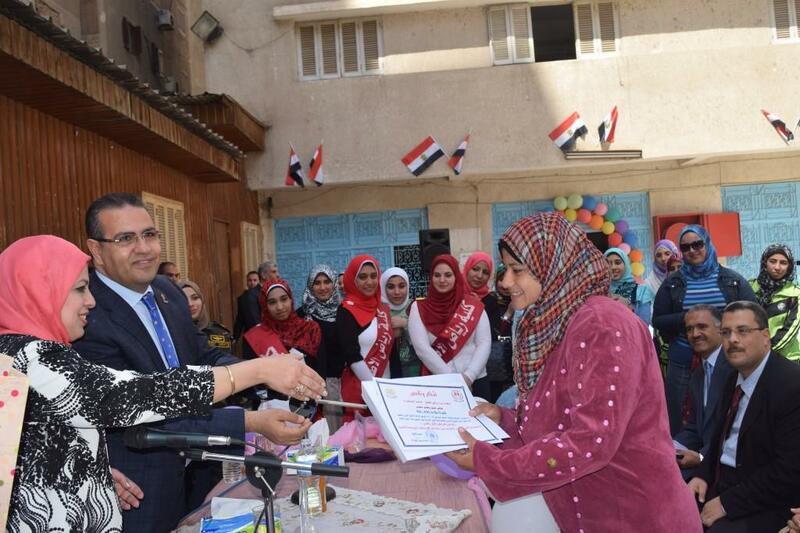 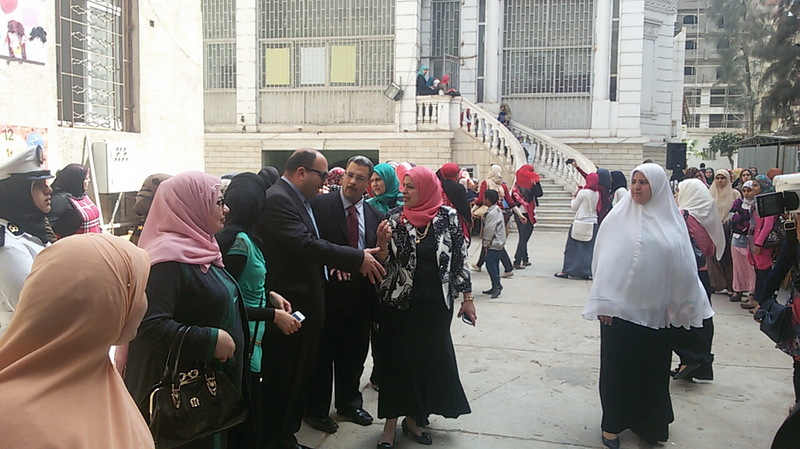 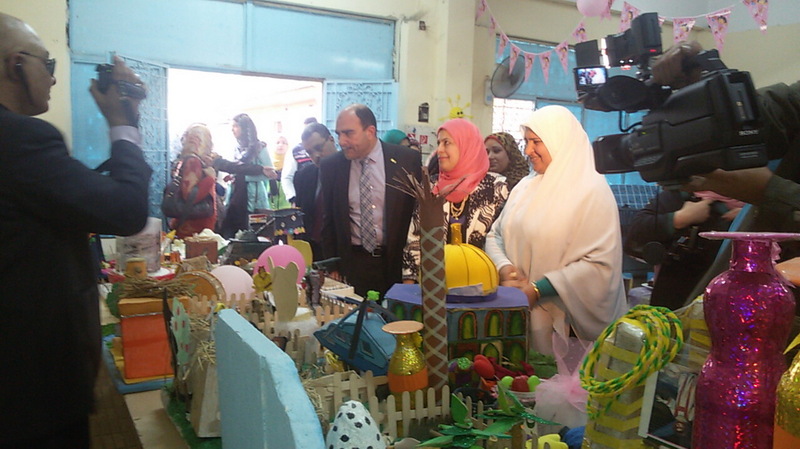 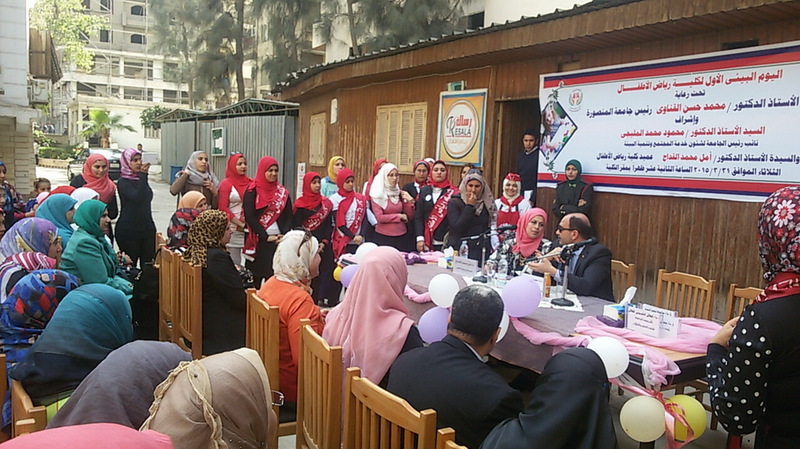 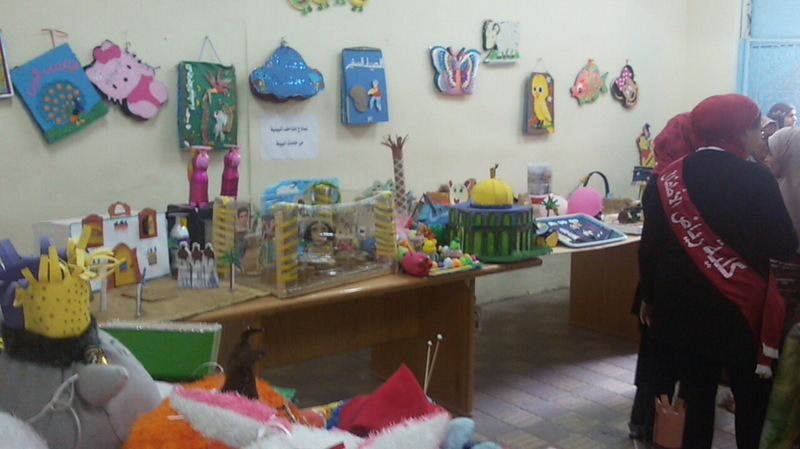 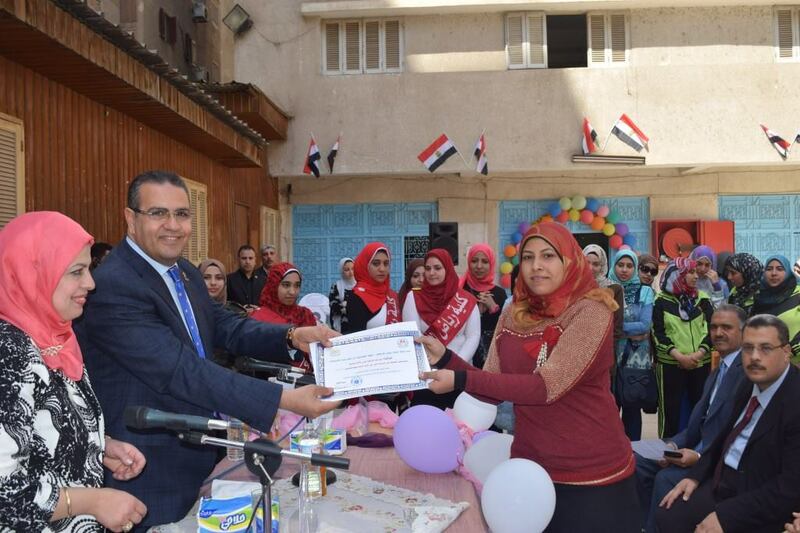 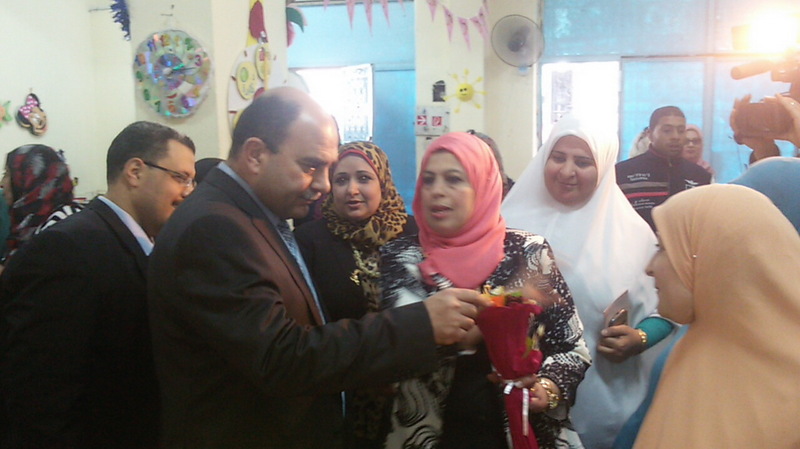 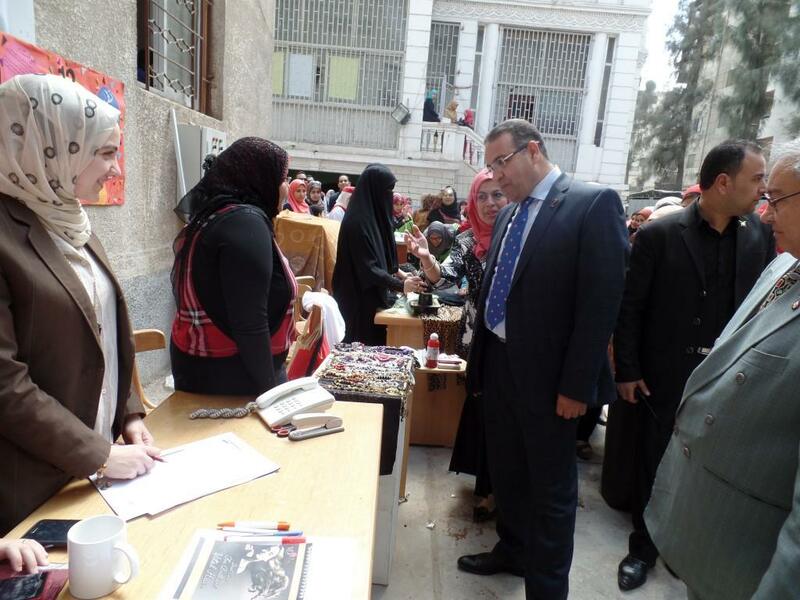 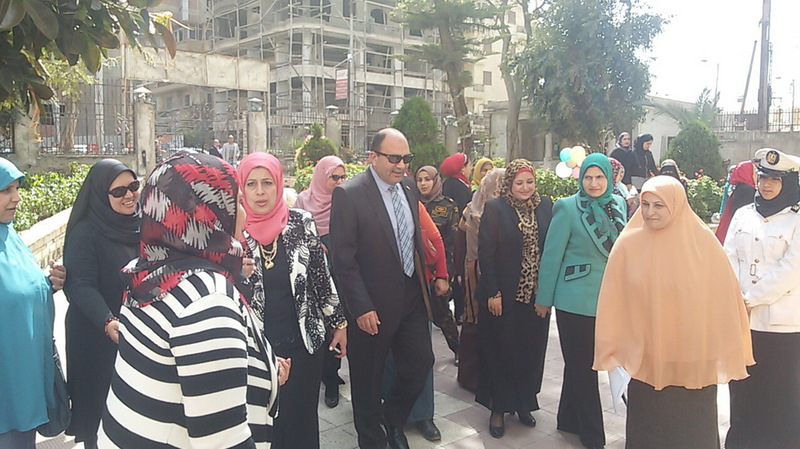 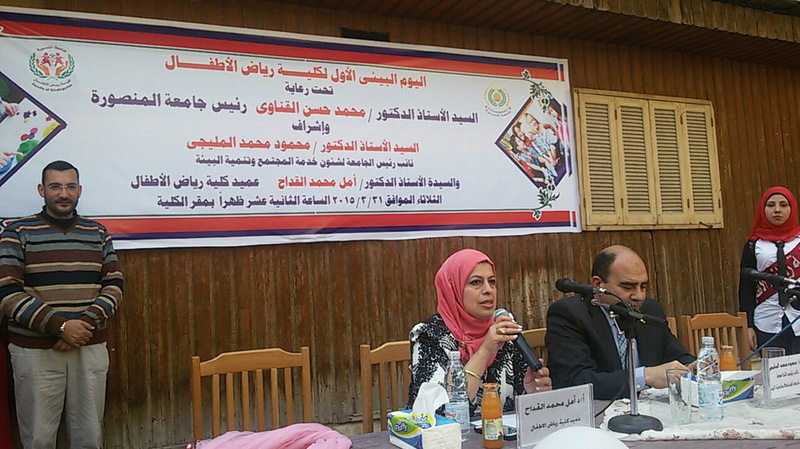 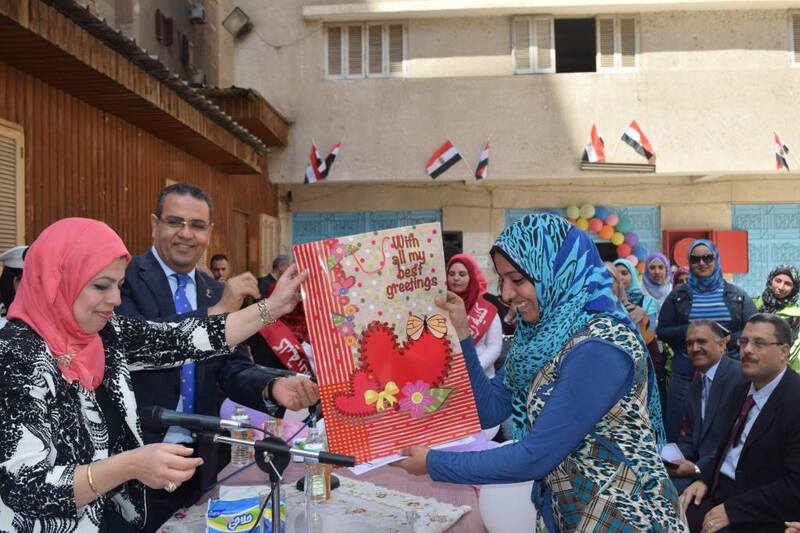 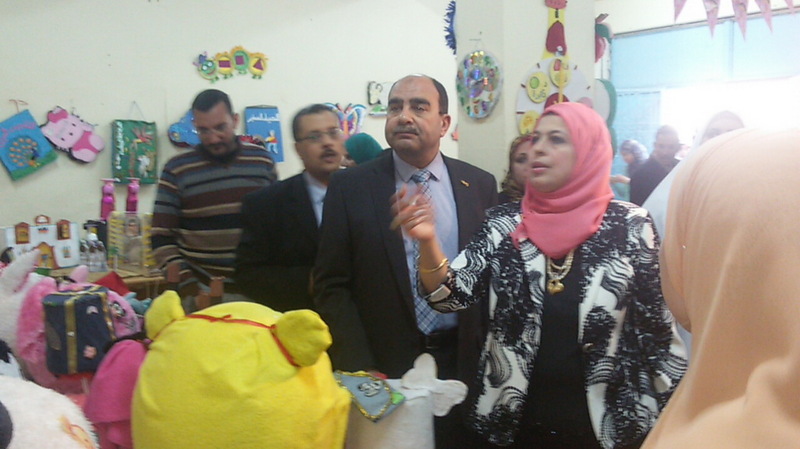 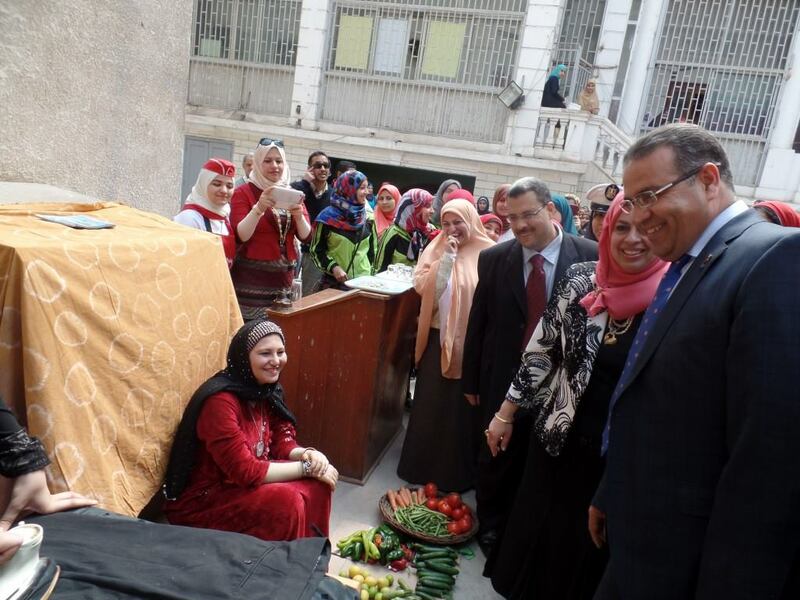 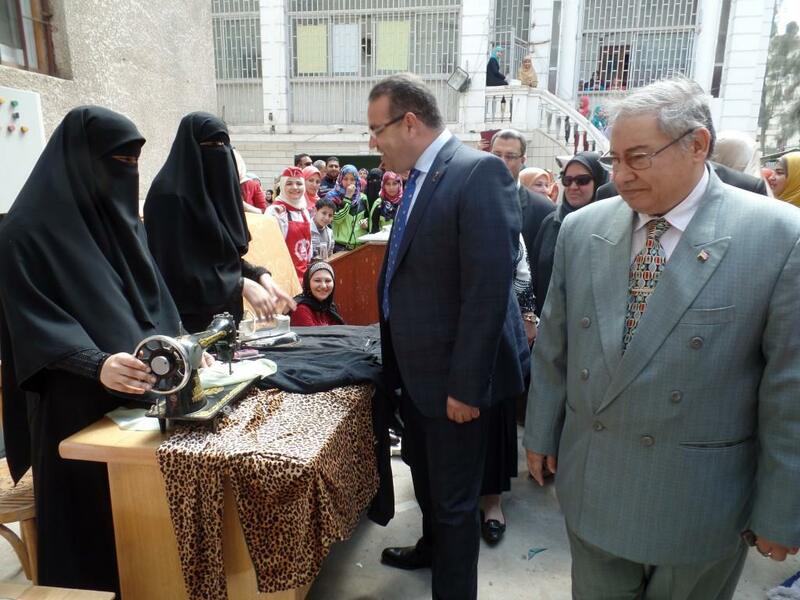 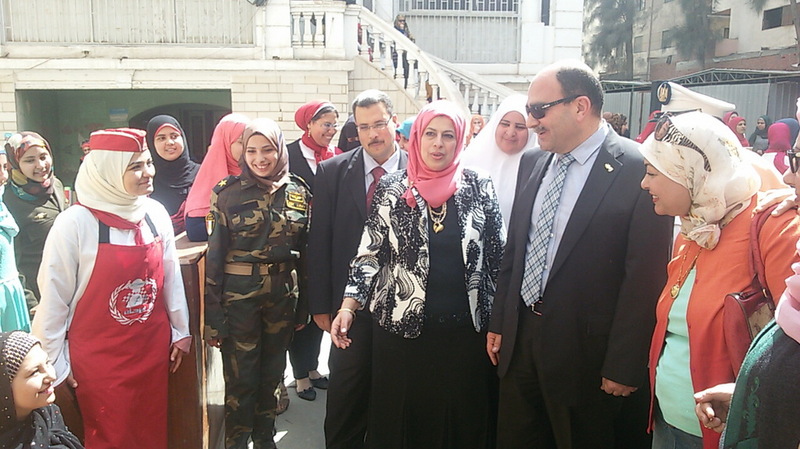 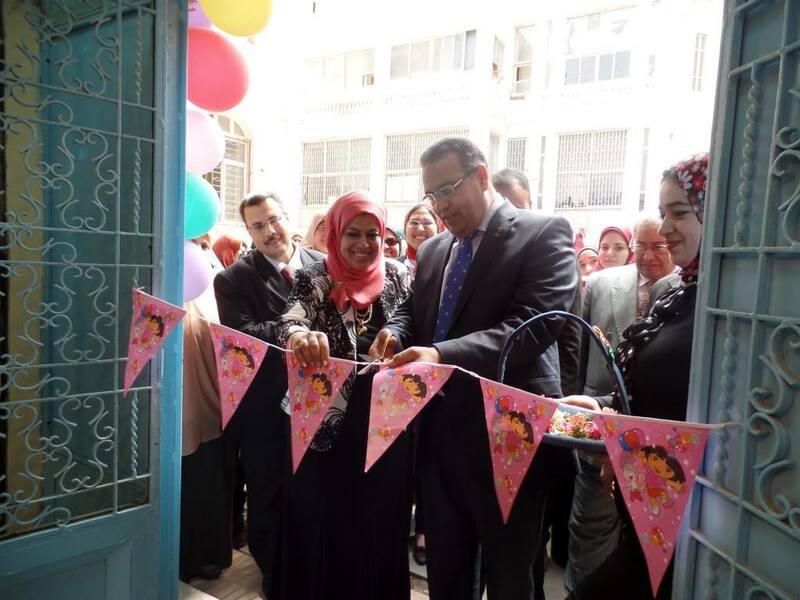 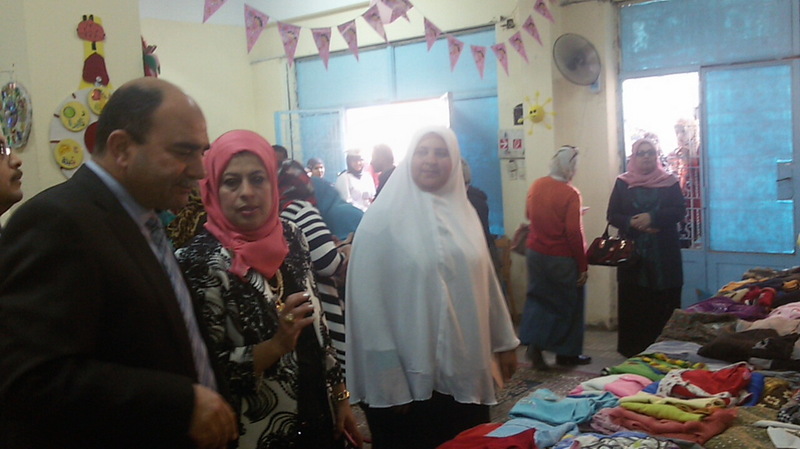 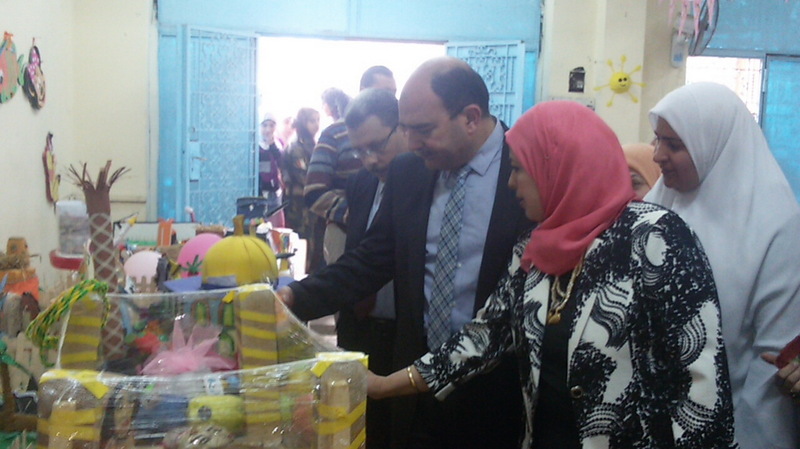 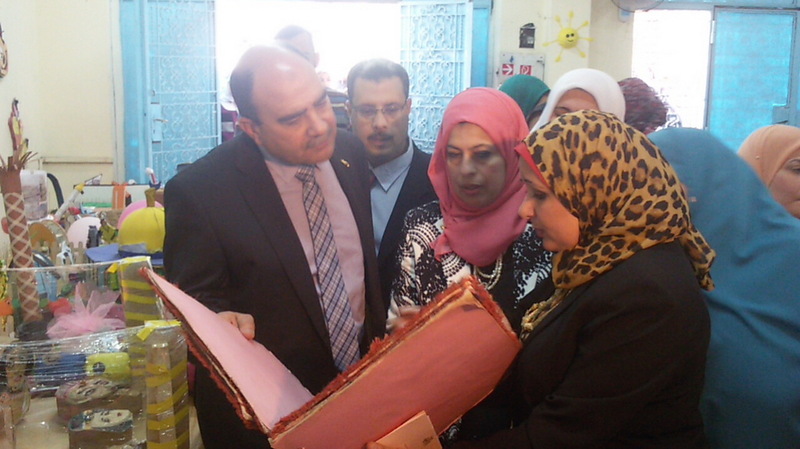 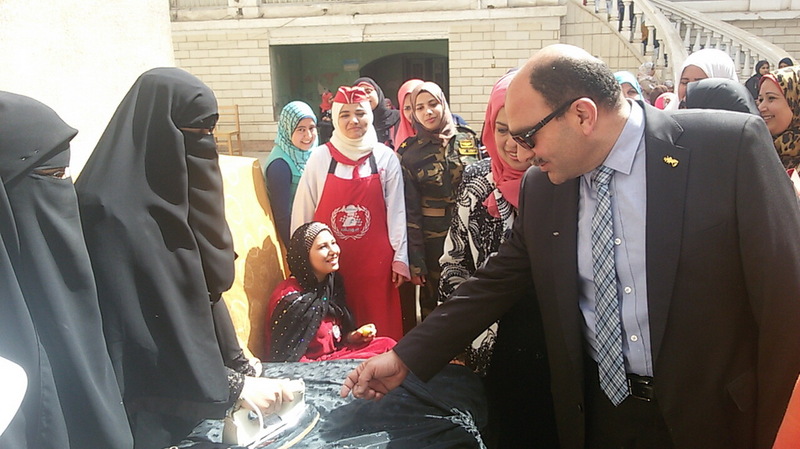 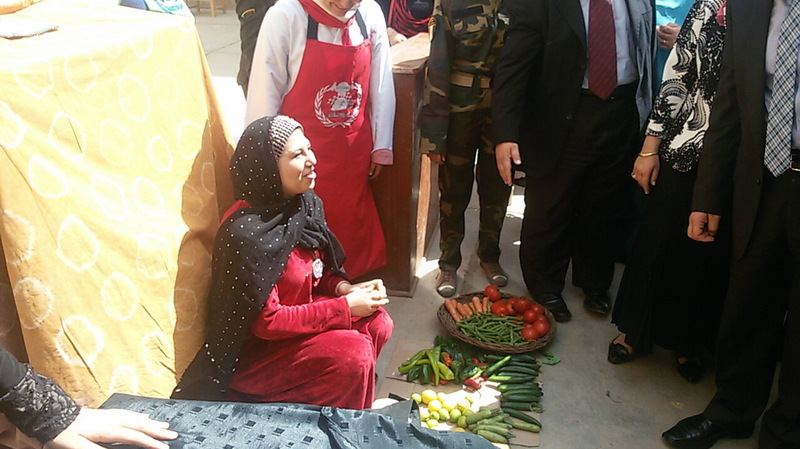 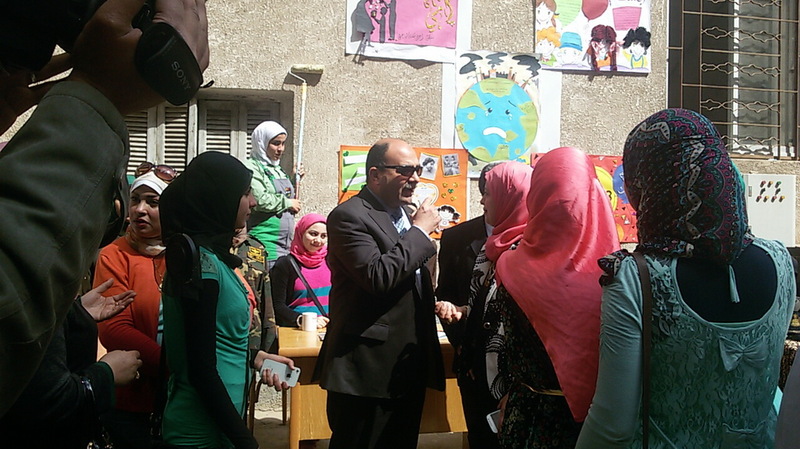 First Environmental Day was opened on Tuesday 31/3/2015 in the presence of Professor Amal Kaddah, the Dean of the Faculty of Kindergarten. 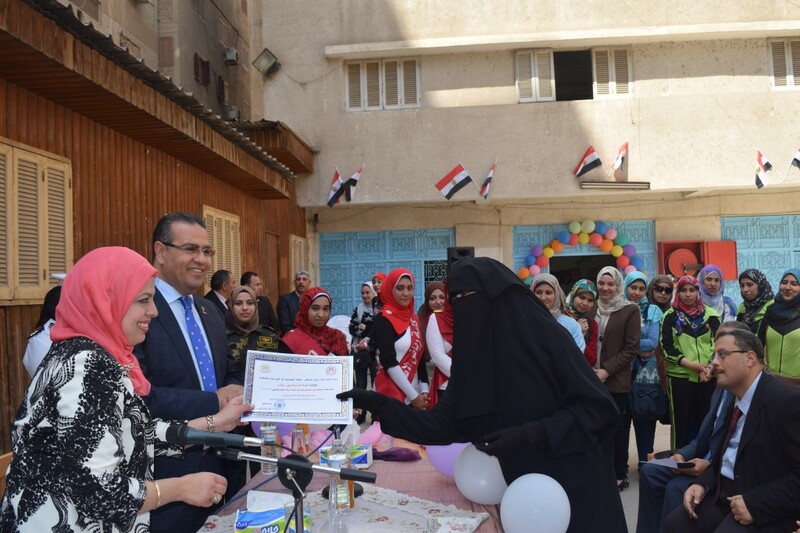 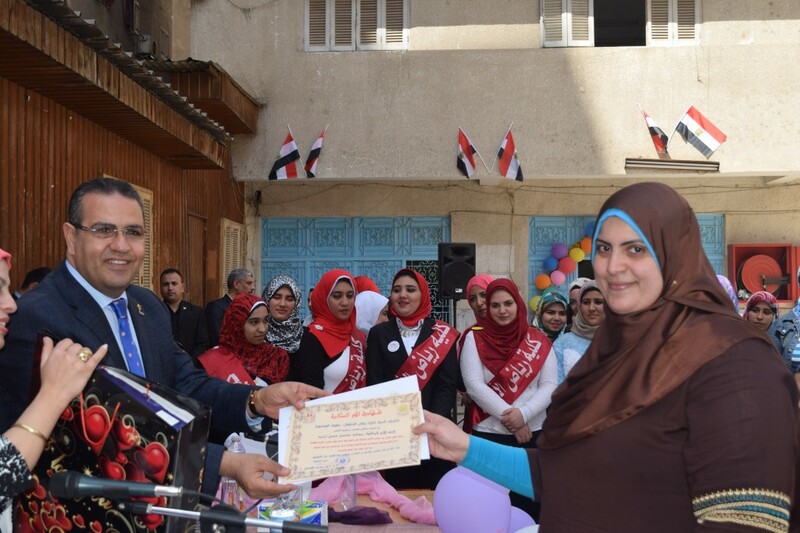 The activities of the Day included cleanliness campaigns, essay- writing competitions, artistic performances, poster- designs, a charity fair , an exhibition of environmental aids and children’s toys, in addition to other activities that enhance environmental awareness. 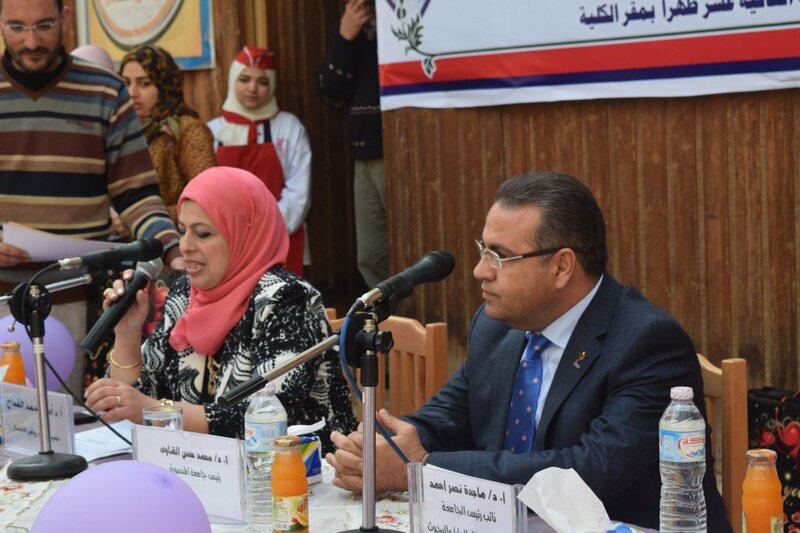 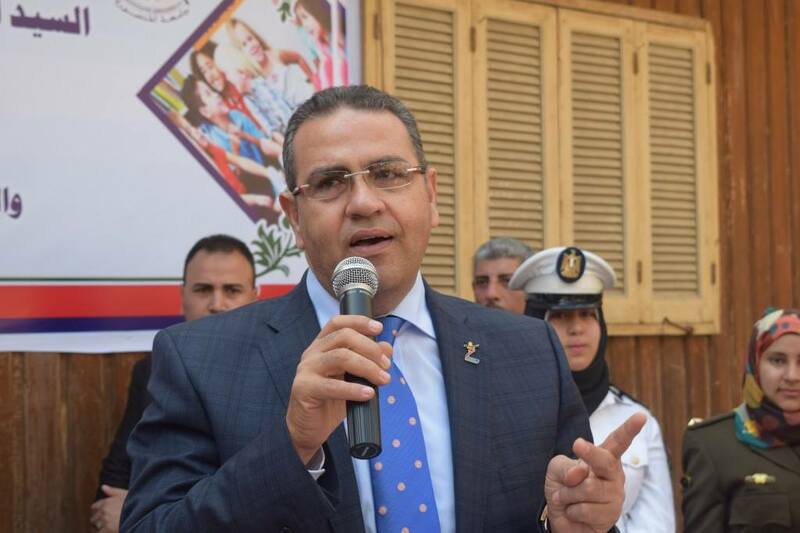 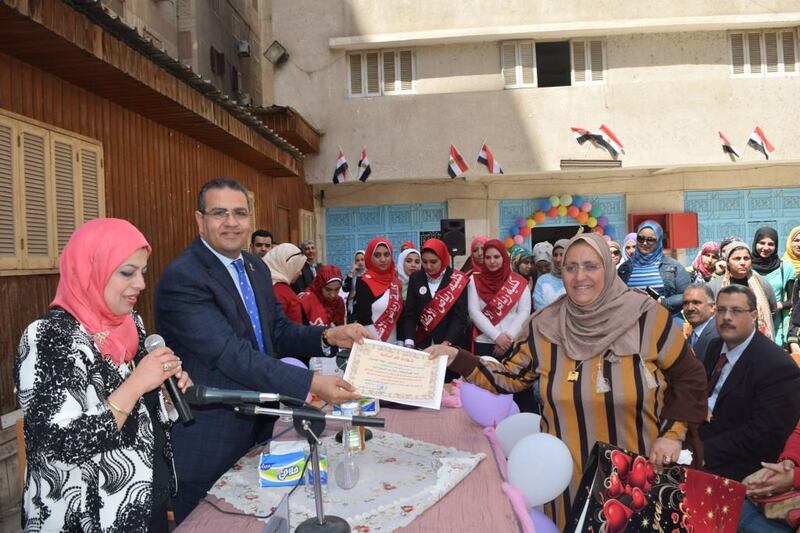 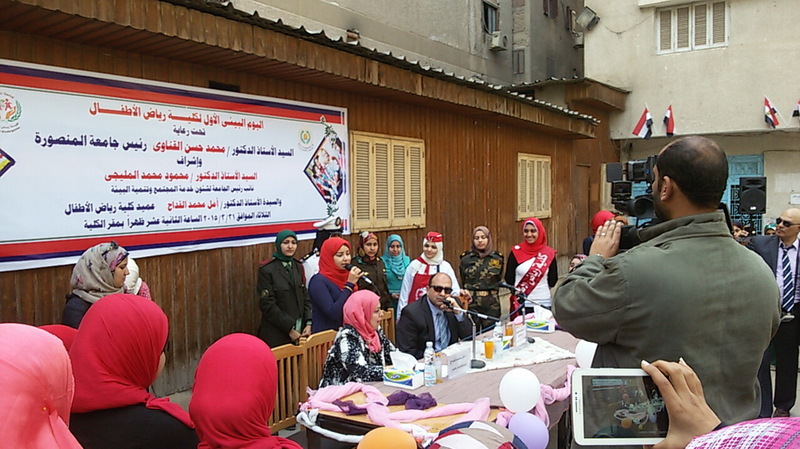 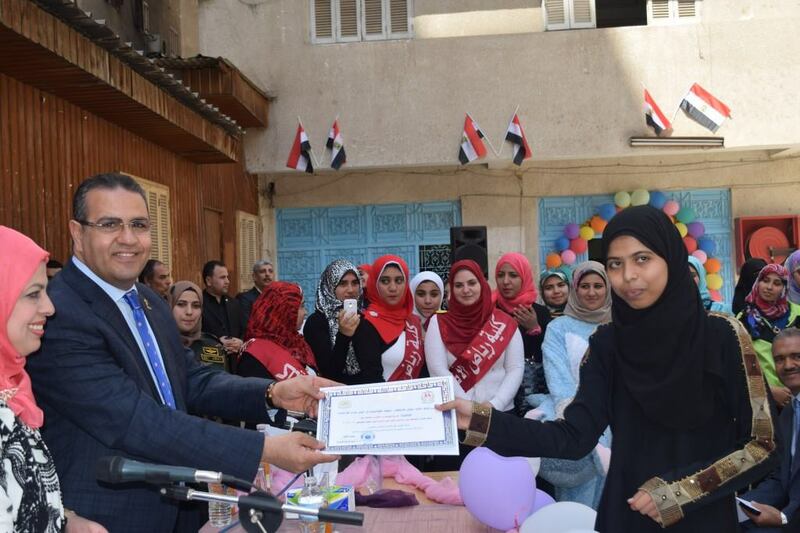 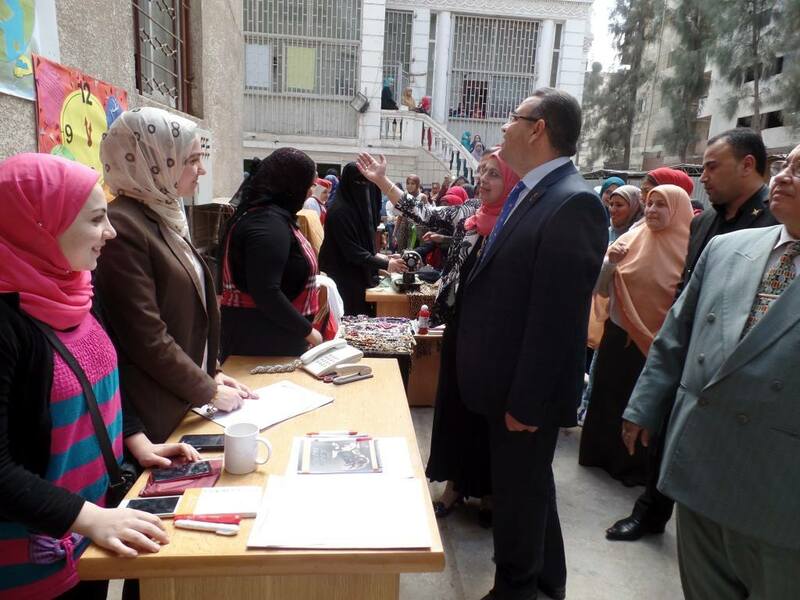 The University Vice-President indicated that the Day aims at promoting the sense of positive participation among students in solving the environmental problems of their community; he also encouraged them to take part in environmental occasions. 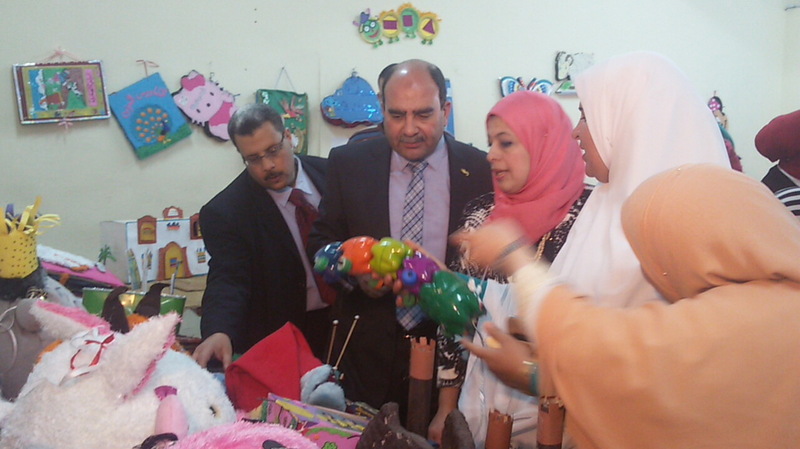 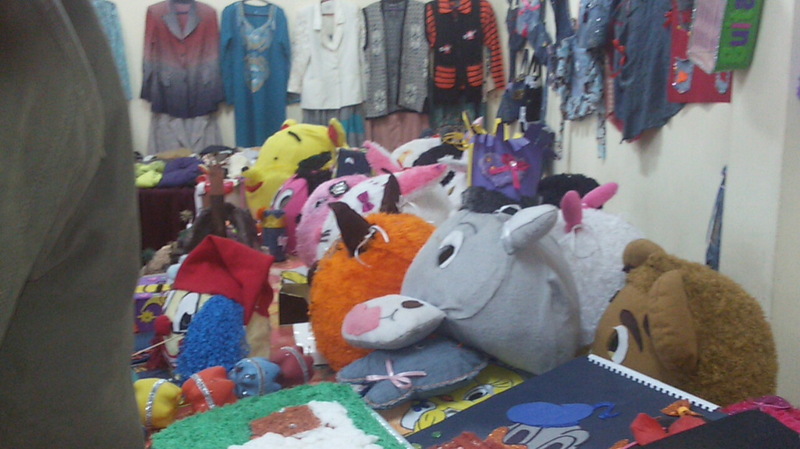 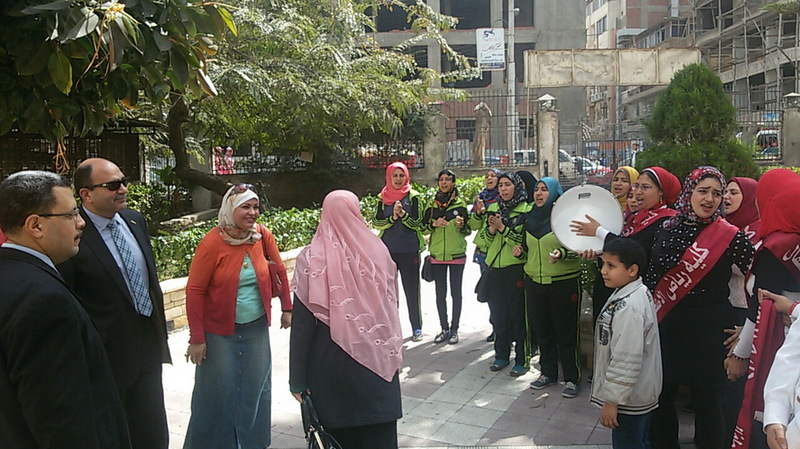 The University President commended the active participation of Kindergarten students in the activities of the University.